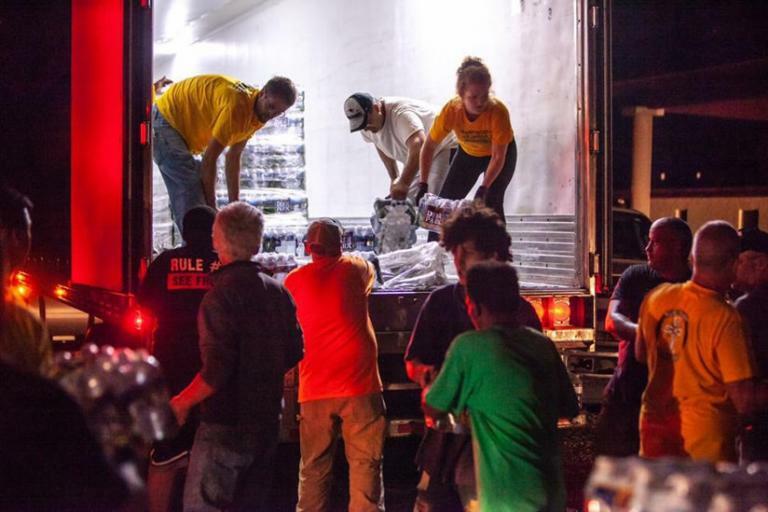 Volunteer Ministers brought their disaster preparedness program to local churches, schools and community groups. 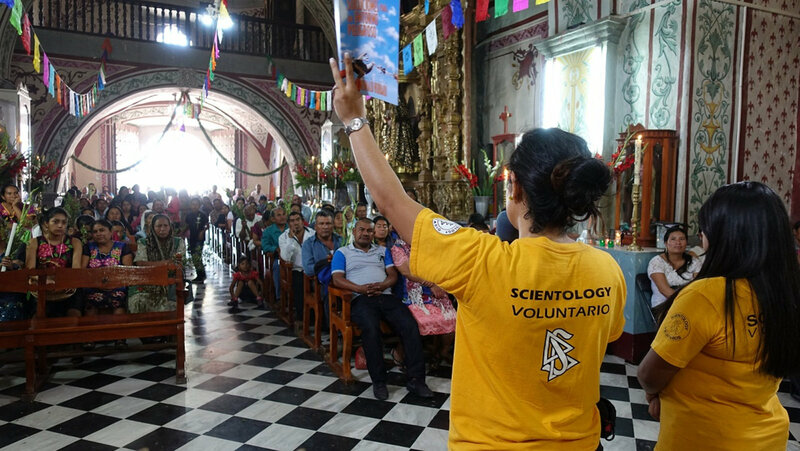 When the September 2017 Mexico City earthquake struck, Scientology Volunteer Ministers (VMs), who served as a vital part of the recovery effort, asked the question: How do we help the city prepare for the next time disaster strikes? They answered that question with a Volunteer Minister tour providing disaster preparedness training to cities across the region.